Love the costume. I have a very short body frame, so I am used to doing a bit of alterations. I looked great ! 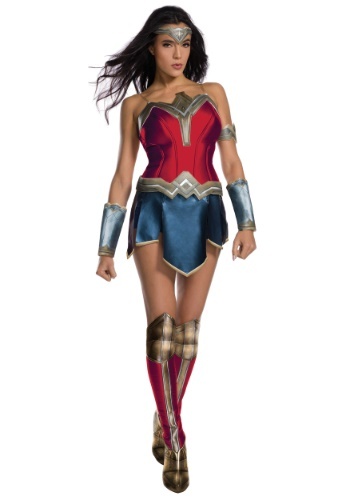 The costume is awful - nothing fits, the quality is really bad - poortly assembled, the material is lousy. Stay away.